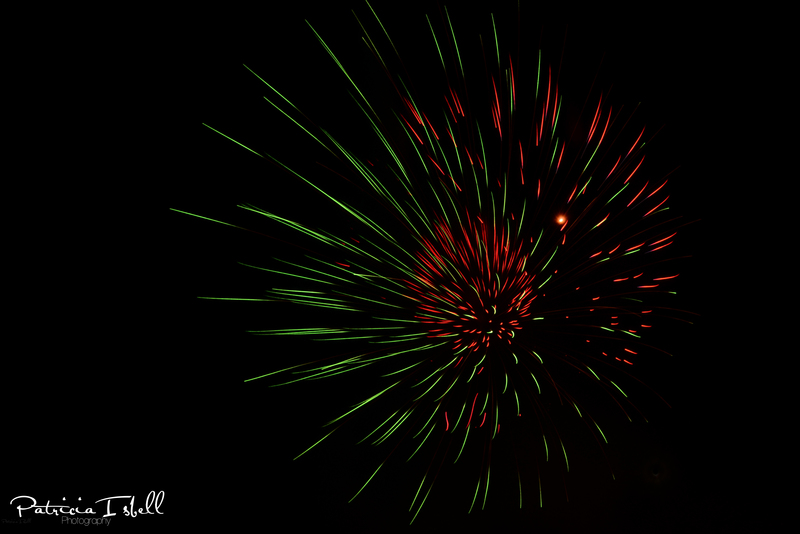 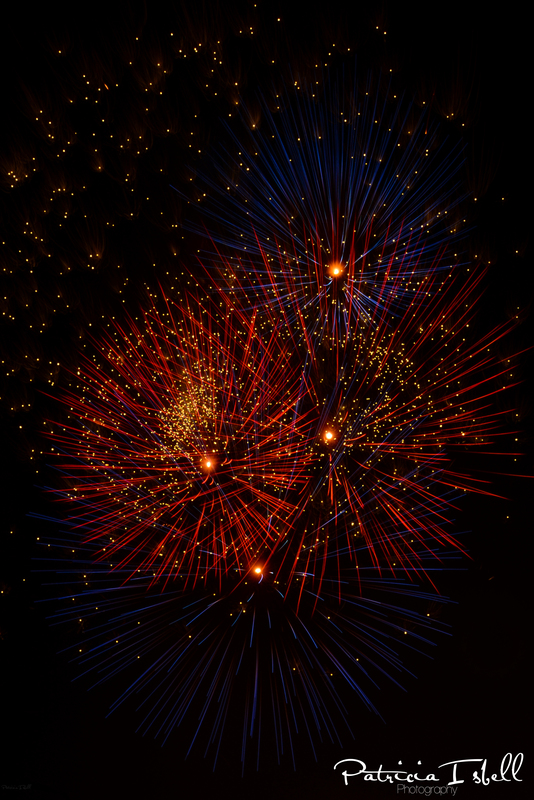 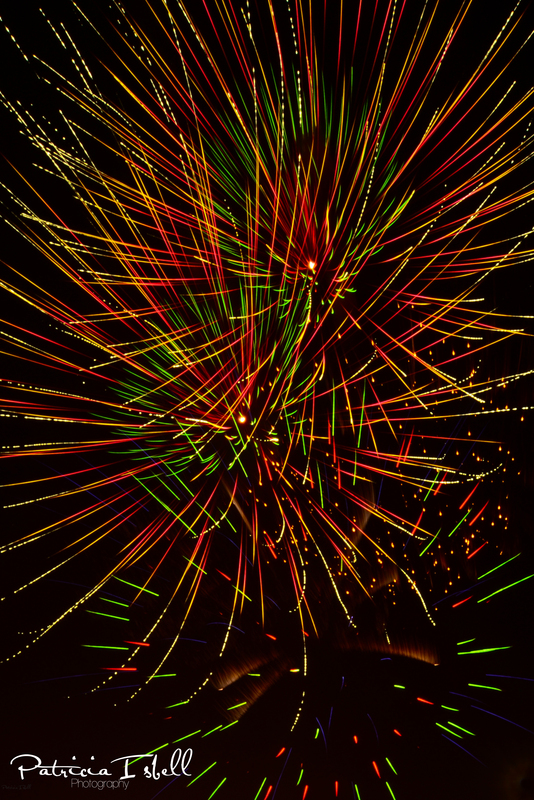 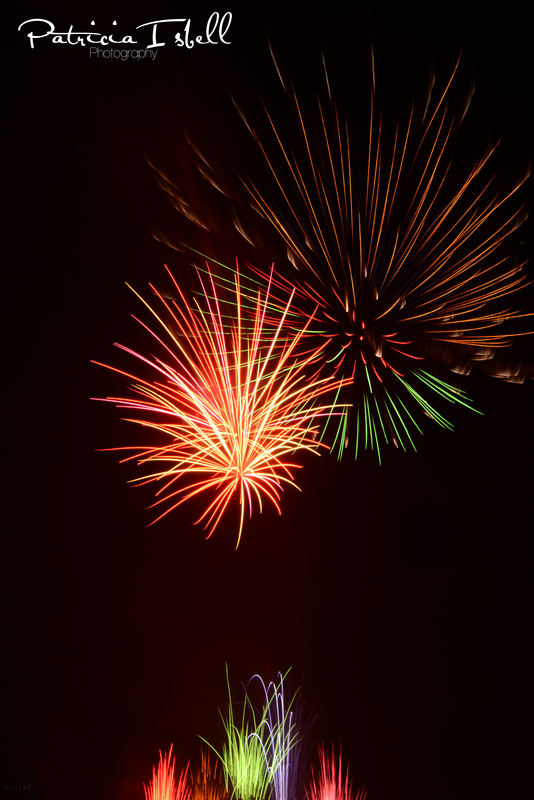 Stars & Stripes Festival, OKC – Fireworks sponsored by Sandridge Energy . . .